Very thorough, as we’ve come to expect. 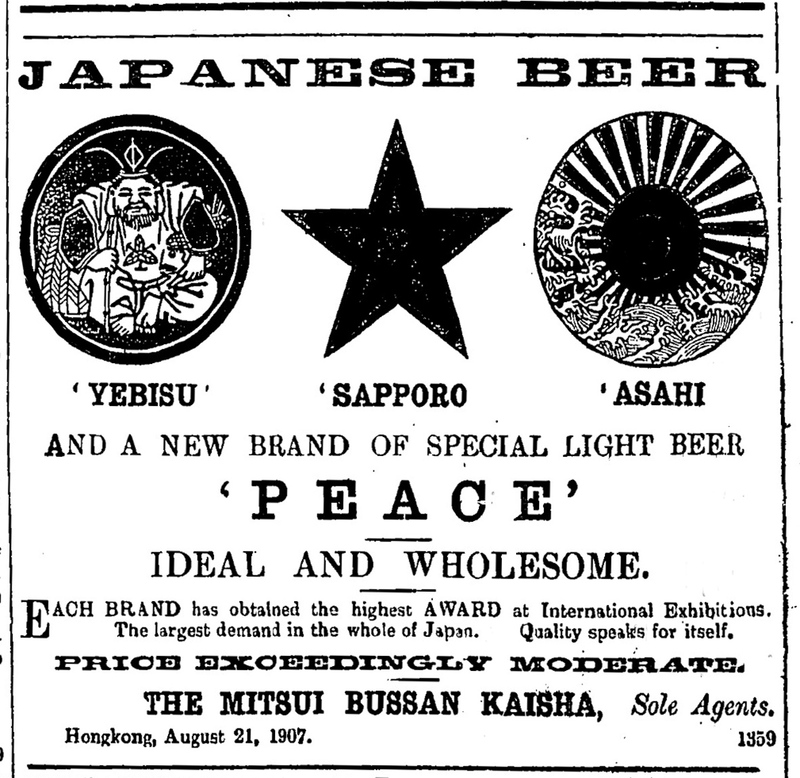 The paucity of comments (so far) leads me to think Asahi evokes little love among the cognoscenti. Its reach in Europe, which encompasses some reputed names, as you well-limned, justifies a revision of this view. This tid-bit may interest, which I came across the other day when searching something else. 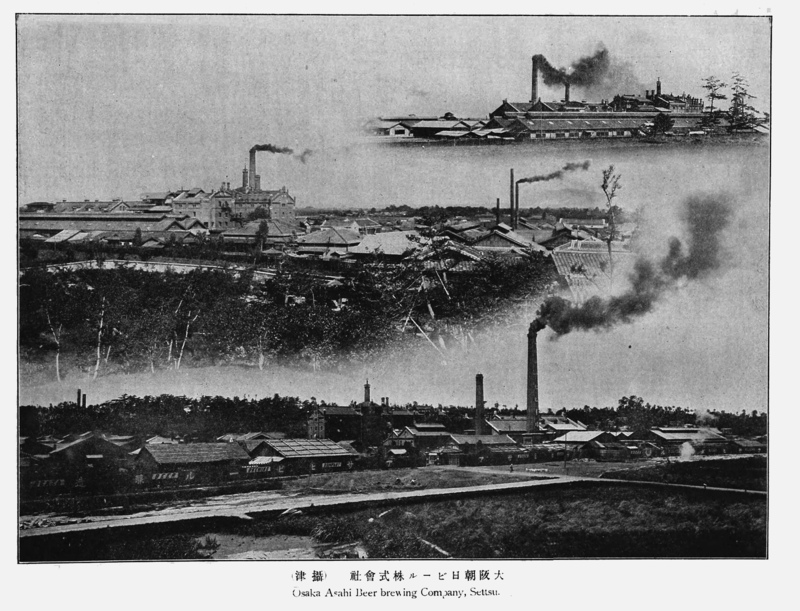 It involves a dispute before a consular court between two foreign parties resident in Japan. One was the brewer Hegt, the other was Copeland, also a brewer. 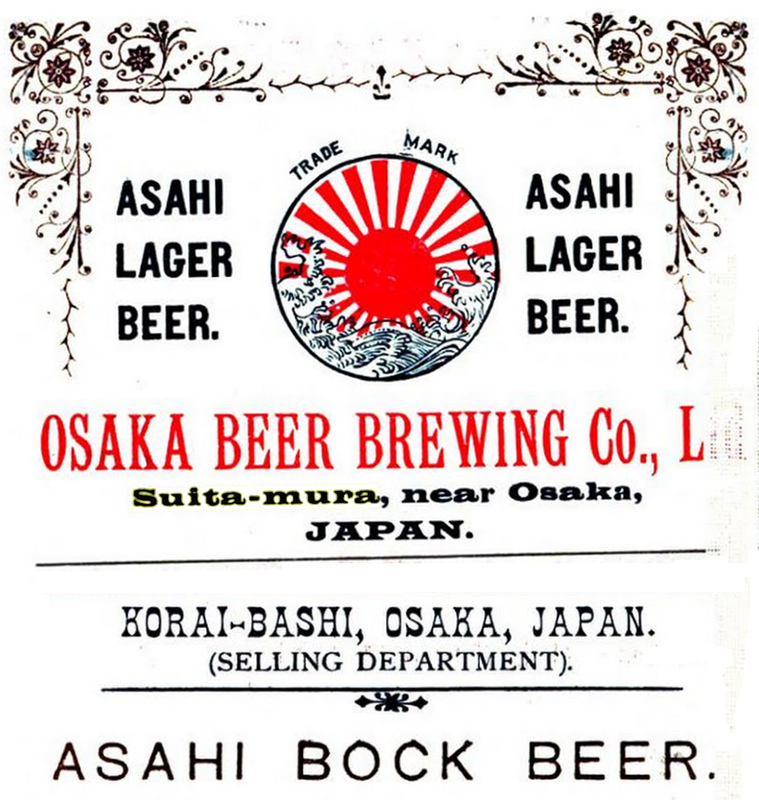 It sheds light on c.1880 brewing practices in Yokohama and elsewhere in the region, especially the use of English materials and, evidently, top-fermentation. 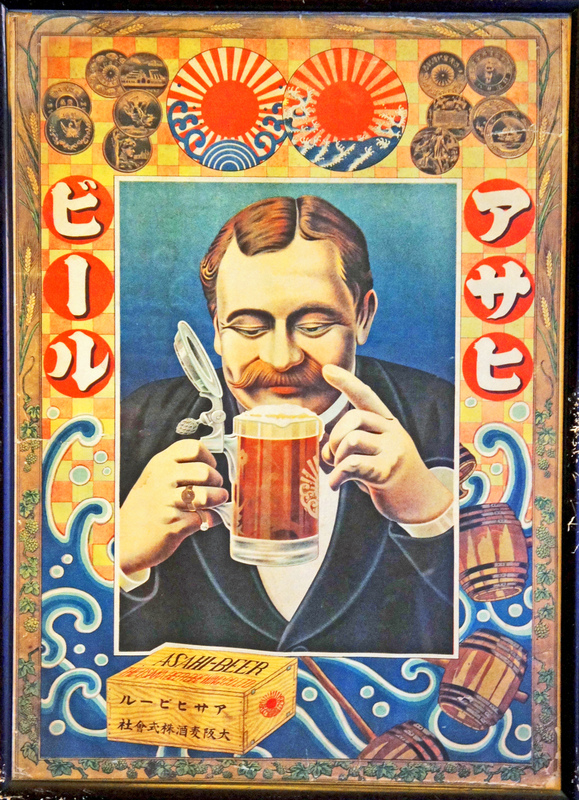 It’s the very kind of problem raised in the case that no doubt greatly spurred lager-production in Asia. Very interesting indeed, Gary, all the characters in that story, including Harryman and Eyton, appear in directories of the time: strange that despite the court case between Copeland and the Hegt brewery, the two should merge a short tim afterwards. 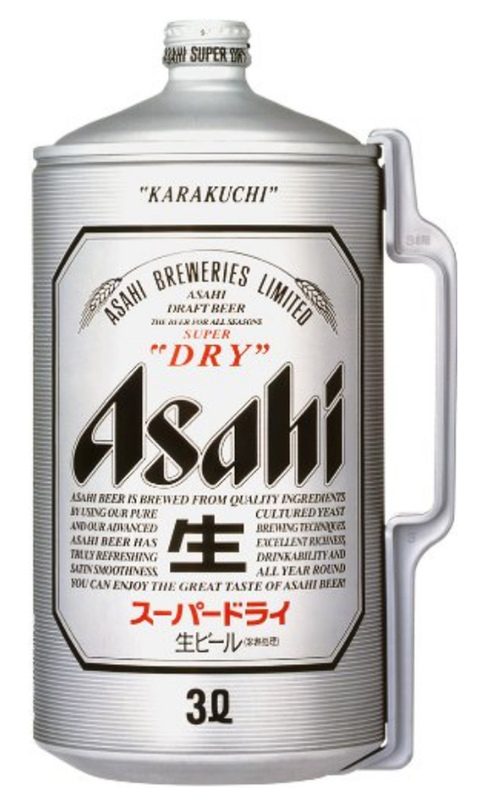 I enjoy Asahi, which is contract brewed in the US by Anheuser/Busch. Way tastier than their own brands, IMO. 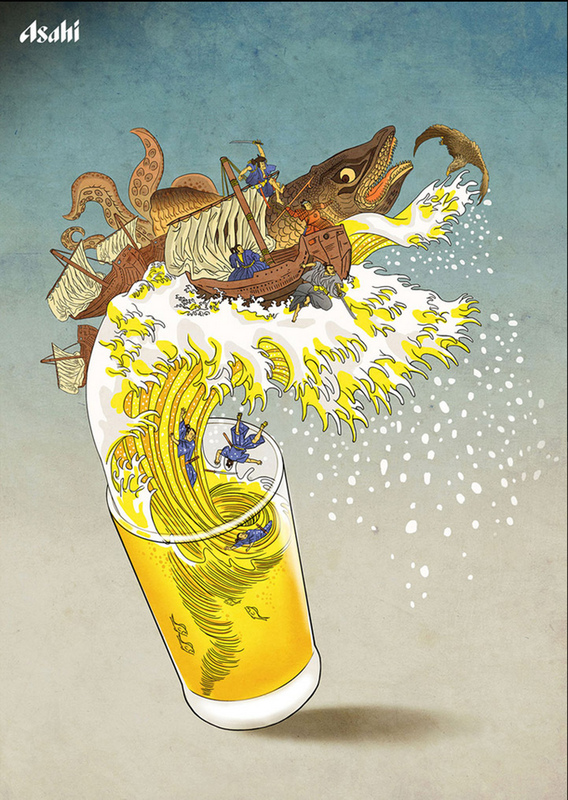 We spent ten days in Japan about ten years ago visiting our son, who was stationed there with the US Navy, and tried a number of beers and sakes. 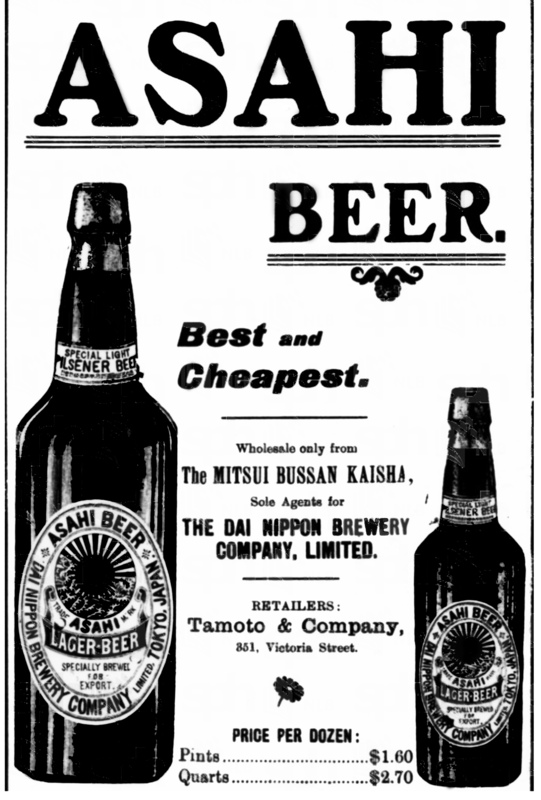 Yebisu stood out clearly to my taste, especially on draft. It seemed to be in the Dortmunder style. I learned that it is pronounced A-B-Soo. I sought it out and drank a lot of it.